The aim behind The Half Moon is quite simple. The family that run this independent British pub want to serve the good people of Sheet and beyond some top-notch home-cooked food. 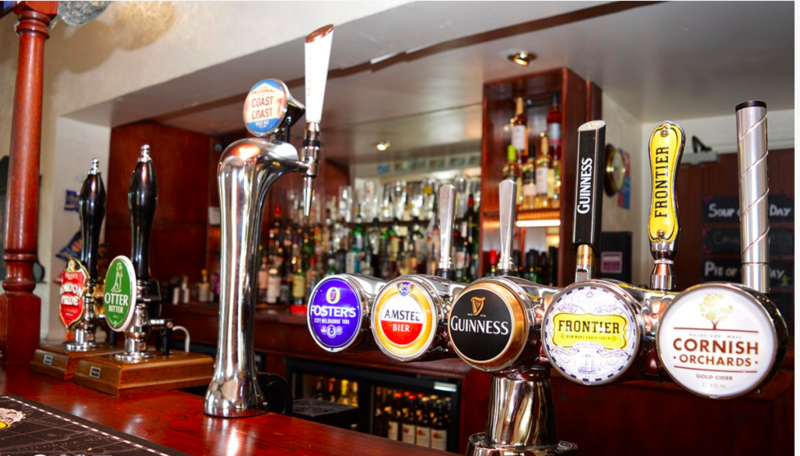 Located in the heart of the South Downs National Park, and with the biggest pub garden in Petersfield, this is a prime example of a local that you really don’t want to miss out on. The Half Moon is home to Petersfield’s largest function space. We regally host tribute nights as well as events for local charities. The Half Moon has 4 lovely rooms available for bed and breakfast. They all have newly refurbished en-suite bathrooms and are a mix of double and twin rooms.